They're the most trafficked mammal on the planet — and he's raised hundreds of dollars for them. Landon Knestrick was watching TV one day when the show he was watching, Wild Kratts, started talking about pangolins. Pangolins are small, scaly mammals that live in Africa and Asia, and they are endangered — and as soon as 5-year-old Landon learned about them and their plight, he became absolutely obsessed. When Landon first started talking about pangolins to his family, they had no idea what animal he was talking about. Knowing that pangolins could be facing extinction, Landon quickly wanted to tell everyone he knew about them. 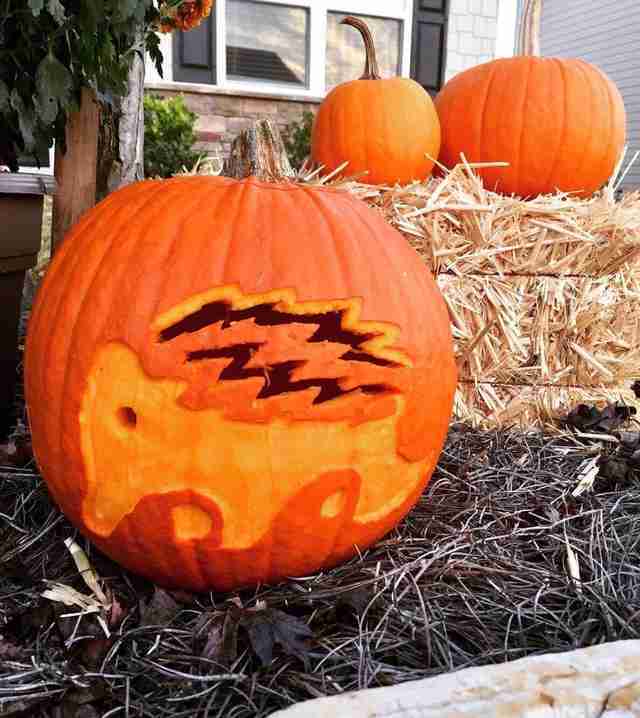 On Halloween, he had his parents carve a pangolin into their pumpkin, so that when people asked what it was, he could tell them all about his favorite animal. He told all of his teachers about pangolins, and his Spanish teacher was so impressed by his passion that she let him do a special pangolin project — and he then got to teach four different classes about his favorite subject. 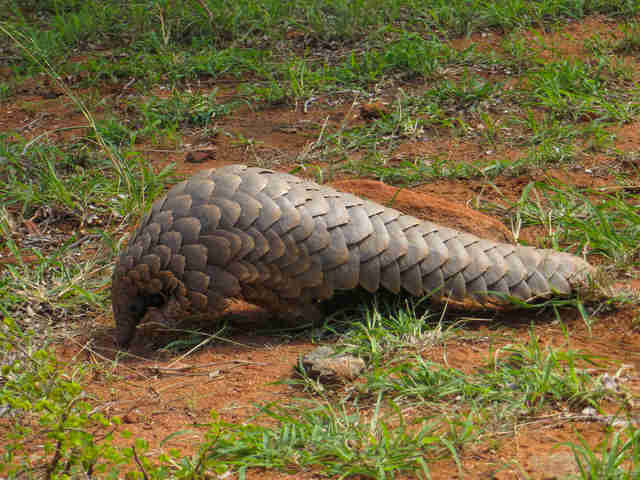 “He told us that we needed to text all of our friends and post on Facebook about a pangolin to tell them what it was, because ‘The Wild Kratts’ told me that the more people that know about them, the higher the chance they have for survival,’” Knestrick said. 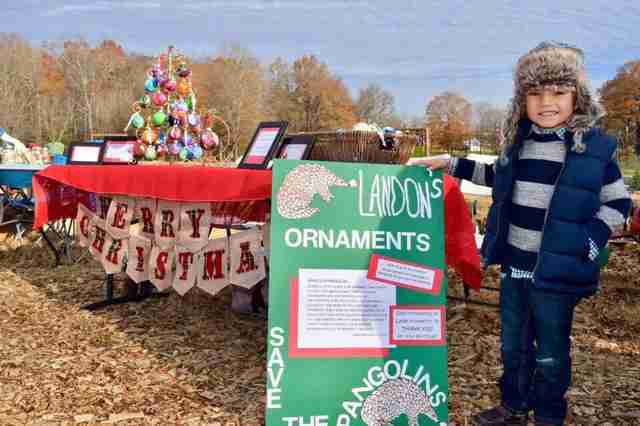 When Christmas came around, Landon had only one wish: to save the pangolins. Desperate to help grant their son’s wish, his parents had a talk with Santa, and had him “adopt” a pangolin in Landon’s name. 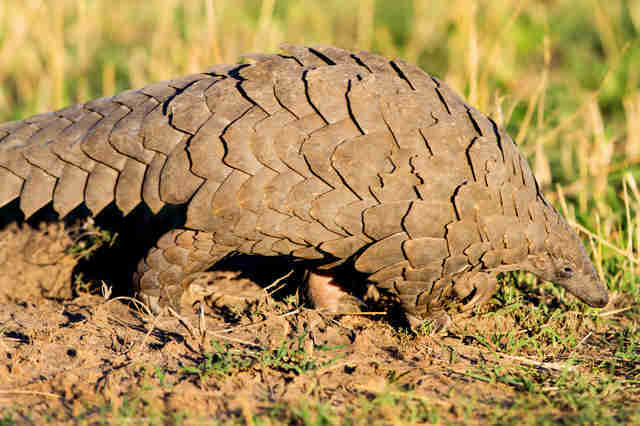 They also came up with an idea for how Landon could raise money to help save the pangolins on his own. 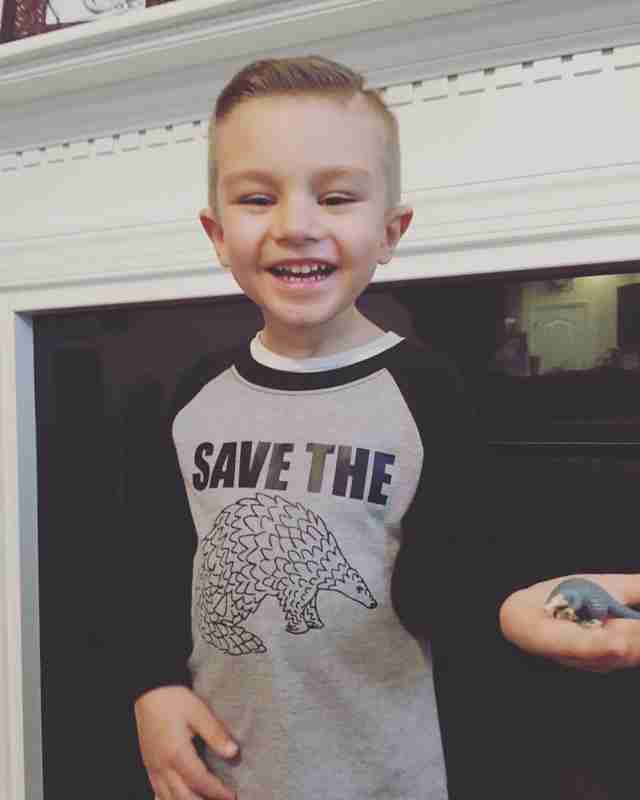 Landon is absolutely thrilled that he’s been able to help raise money and awareness for pangolins, and his passion for the little animal seems to grow every day. He owns two pangolin figurines, two stuffed pangolins, and a “Save the Pangolins” T-shirt. He’s even been nationally recognized for his dedication. Landon has been featured in a PBS Kids commercial and on multiple news stations, both local and national. He received a “Kids Who Rock” award given to kids in his area, and he even got to meet the Kratts brothers, the ones who started his entire obsession. Landon has already accomplished so much in his short life, and he’s not going to stop until pangolins are no longer endangered.